Thomas McKenzie lives with his wife and two daughters. He was ordained in the Anglican Communion in 1998, and is the founding pastor of Church of the Redeemer in Nashville, Tennessee. Thomas’ Bachelor’s degree is from the University of Texas at Austin, and his Master’s degree in Divinity is from Trinity School for Ministry. He served two churches in Pittsburgh and another in San Antonio before moving to Tennessee. He’s an oblate of the Monastery of Christ in the Desert. Thomas blogs at ThomasMcKenzie.com, writes for RabbitRoom.com and AnglicanPastor.com. 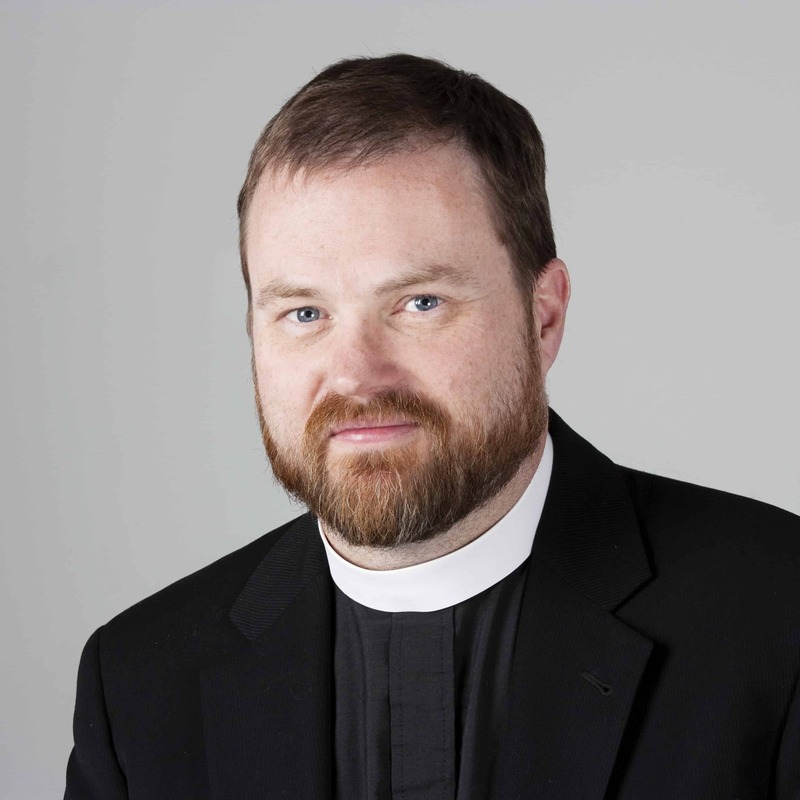 His sermon and teaching podcast can be found at RedeemerCast.net. He’s the author of The Anglican Way (a guide to Anglican Christianity) and The Harpooner (a devotional guide to Advent). He reviews new movies at OneMinuteReview.com and for The Exchange with Ed Stetzer. It means that, in a fallen world, absolute integrity is an illusion. Like this man, I never fully believe or disbelieve. I’m not pure, my motives are mixed, and I don’t have it all together. I’m desperate for grace; and, even what I have to offer is a gift from someone else. 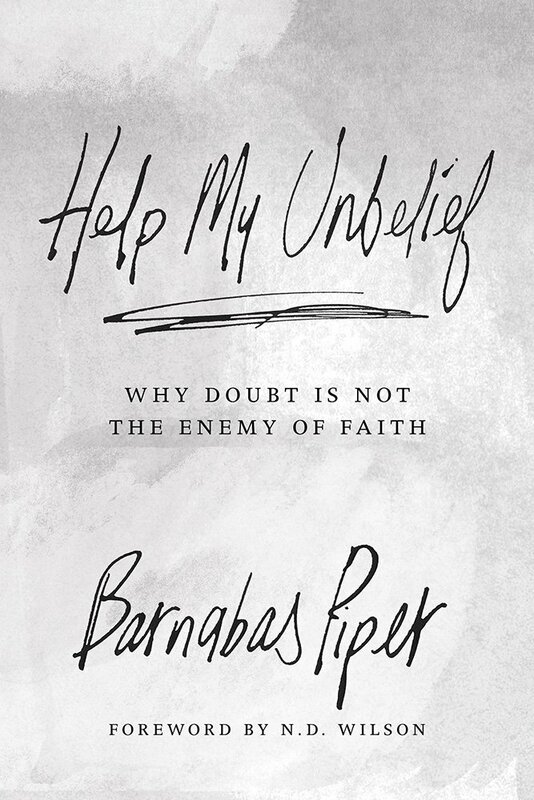 Ultimately, that call for Jesus to help my unbelief is an assertion that faith does not come from within. It comes by his loving grace. I can’t rely on my own faith, but I can rely on the faithfulness of Jesus. Belief is trust. Intellectual assent to various theological propositions is important, but it isn’t faith. “You believe that there is one God. Good! Even the demons believe that–and shudder.” (James 2:9) No, belief is trust in the God who has revealed himself in Jesus. I practice my faith by giving up the illusion of control. So, for me, keeping the Sabbath is faith. Giving my money and time and energy away is faith. Giving thanks in all my circumstances is faith. Being true to my vows is faith. Accepting death is faith. I have to pray for this kind of faith, which is what I do every time I say the Lord’s prayer. Belief is not an emotion. In fact, living out may faith in these (and other) ways can make me afraid, angry, sad, etc. But it’s the living out that is my faith. All that said, it’s a good thing that my relationship with God isn’t based on my faith, but on his faithfulness. If it was based on my faith, my trust, I’d be in big trouble. The only one with pure belief is God himself. The rest of us are far, far away on some kind of spectrum between “OK-for-today practice of faith” and “doubt that ends in despair.” In communal worship, especially in confessing of the Creed, we can aid one another in our doubt. We can borrow faith, in a sense, from the community and from the saints. But, really, we are all reliant on the God of grace to continue to pour himself out on us—through his Word and Sacraments, but in other ways as well. Doubt seems to me to be the natural state of fallen humanity, as darkness is the natural state of the pre-Genesis universe. Light invades darkness, not the other way around. So belief invades doubt, though doubt does a great job of fighting back. If my belief in God, my trust in God, is to be strengthened, then it will be by God’s loving grace. I can’t strengthen my faith. However, I can prepare myself for God’s grace by choosing to be open to his Holy Spirit. I do that through worship, sacraments, and participation in the spiritual disciplines. For instance, if I spend my Saturday helping the poor, I am not increasing my belief in God. However, I am opening myself to God’s Spirit, who may choose to give me a greater sense of his presence. I may end the day with more gratitude, more humility, and more desire to serve in the future. That would be God’s gracious action in me.